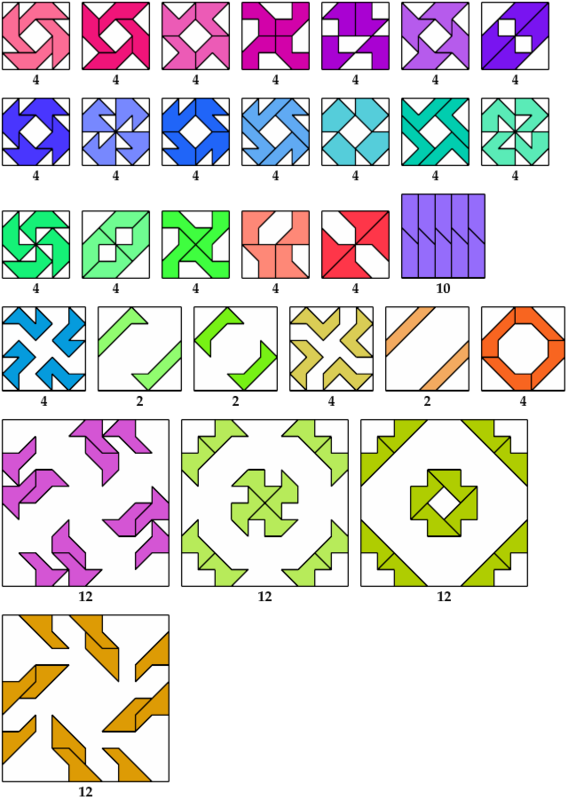 Erich Friedman's Math Magic for May 2007 introduced polyomino magic squares. 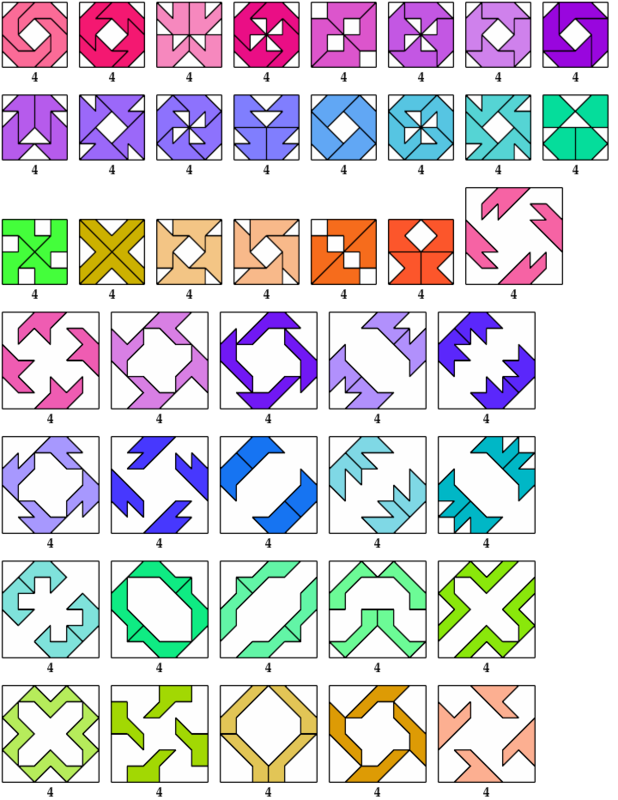 A polyomino magic square is a square grid in which copies of a given polyomino are placed so that the numbers of occupied cells in each row and column are the same. 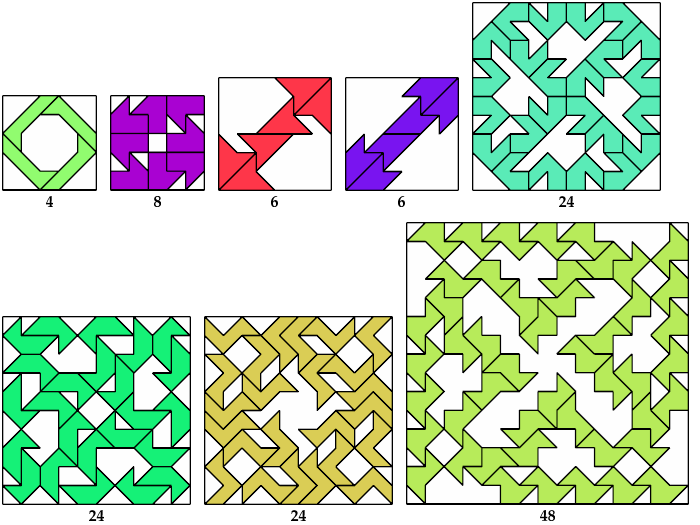 This is not possible for some polyominoes, and may be hard to accomplish for others. 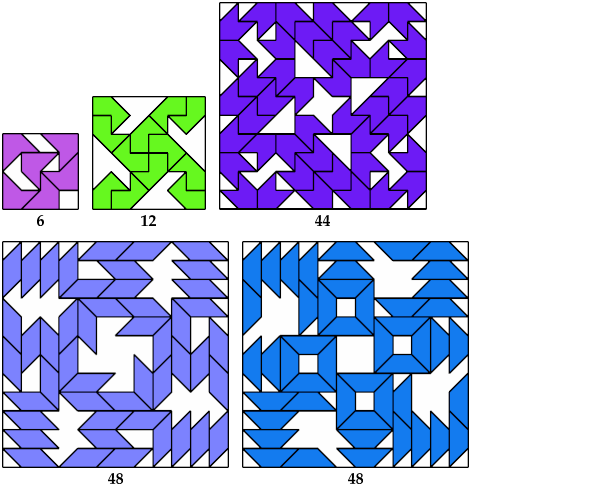 Here I show polyabolo magic squares. Every row and column must contain the same number of polyabolo cells. 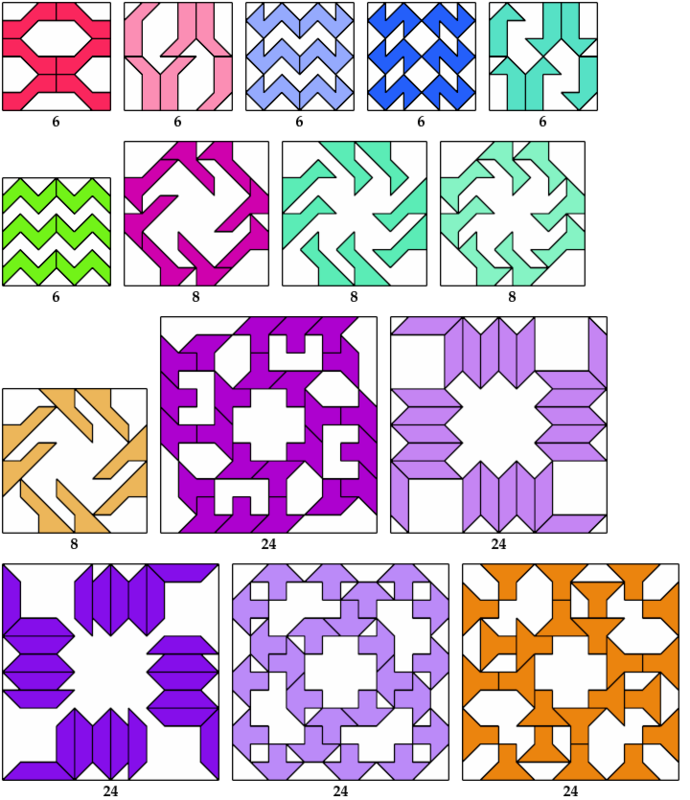 Their orientations within the grid cells are ignored.